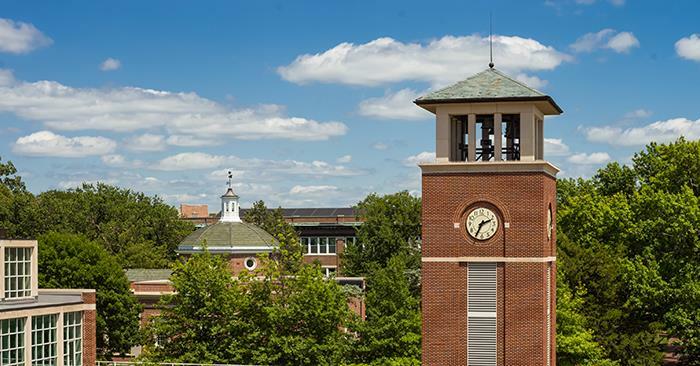 Truman has again earned recognition for being one of the best public colleges in the nation. In rankings recently released by Business First, the University comes in at No. 61 overall and No. 15 in the Midwest. In order to be considered, schools needed to grant bachelor’s degrees and have full-time enrollments larger than 1,000. A total of 485 schools were rated with the University of Michigan taking the top spot, followed by North Carolina, California-Berkeley, Virginia and UCLA rounding out the top five. The annual rankings are based on a 22-part formula that analyzes the latest data from the National Center for Education Statistics and the U.S. Census Bureau. It gives the highest marks to schools with highly selective admissions processes, strong retention and graduation rates, impressive earnings by alumni, generous resources, affordable tuitions and housing costs, diverse faculties and student bodies, and economically robust communities.